NEW SINGLE “Not Today” | OUT NOW!!!! 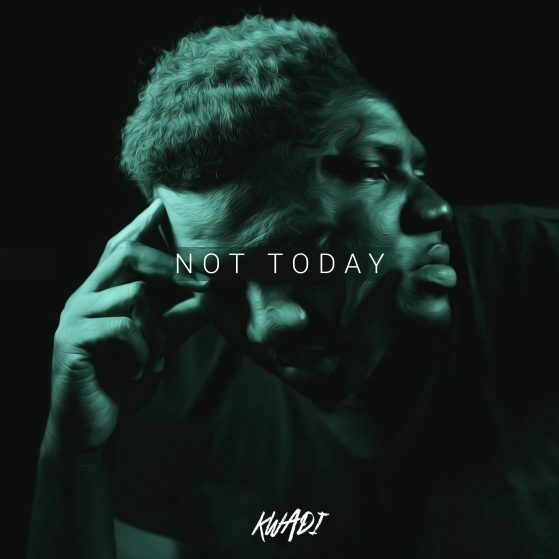 We are proud to annouce that KWADI’s NEW SINGLE “Not Today” is OUT NOW!!!! Click here and check out the new single!! !